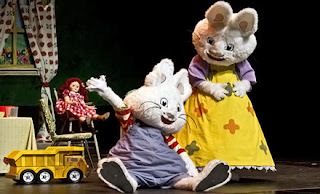 With today’s deal, you can purchase tickets to the “Max & Ruby: Nutcracker Suite 2012” Live at Tower Theater Upper Darby for 49% off. Regularly $35 per ticket, you can grab yours for just $18 with this great save. Go HERE for full details and to purchase yours.